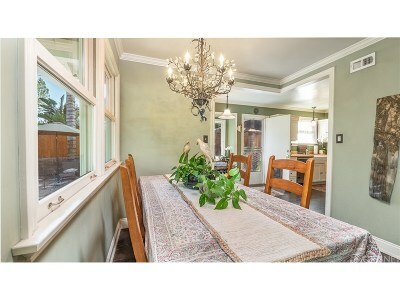 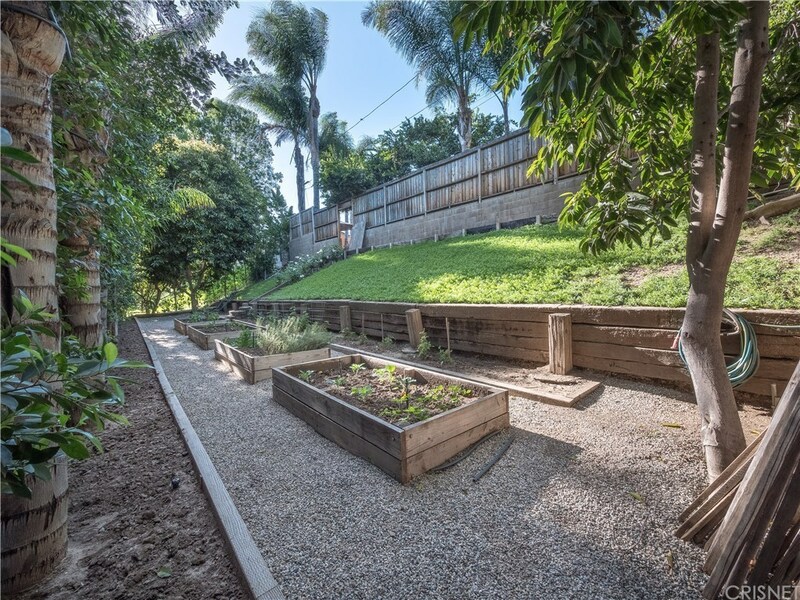 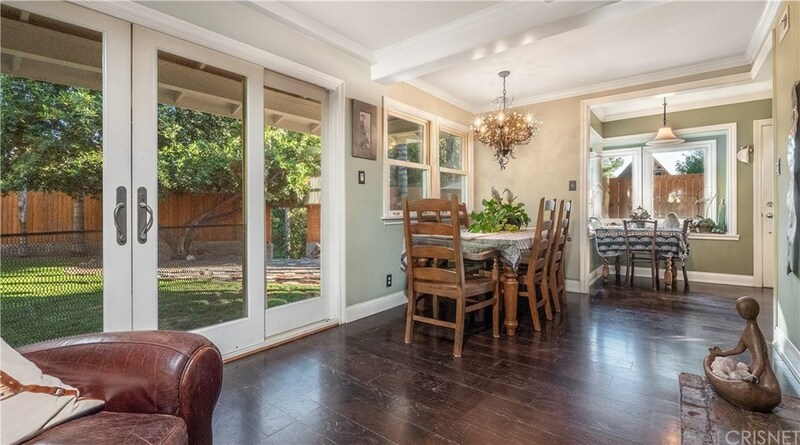 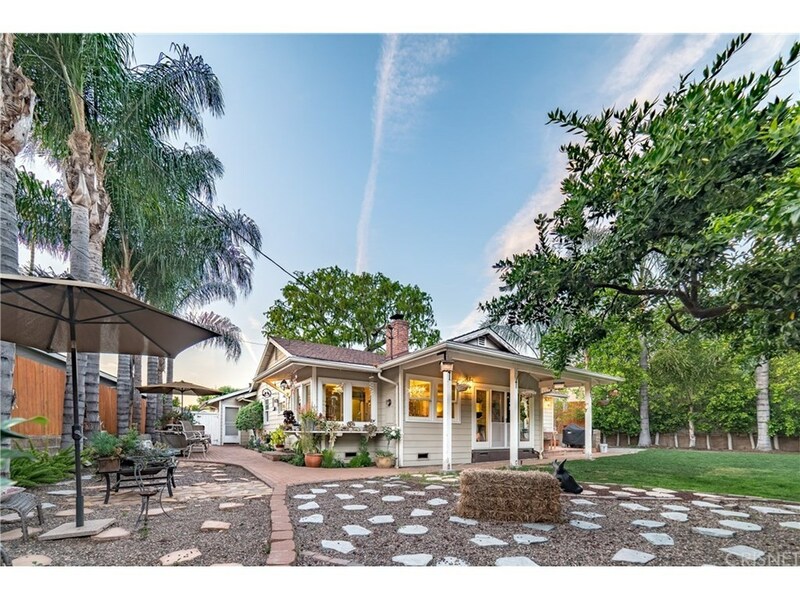 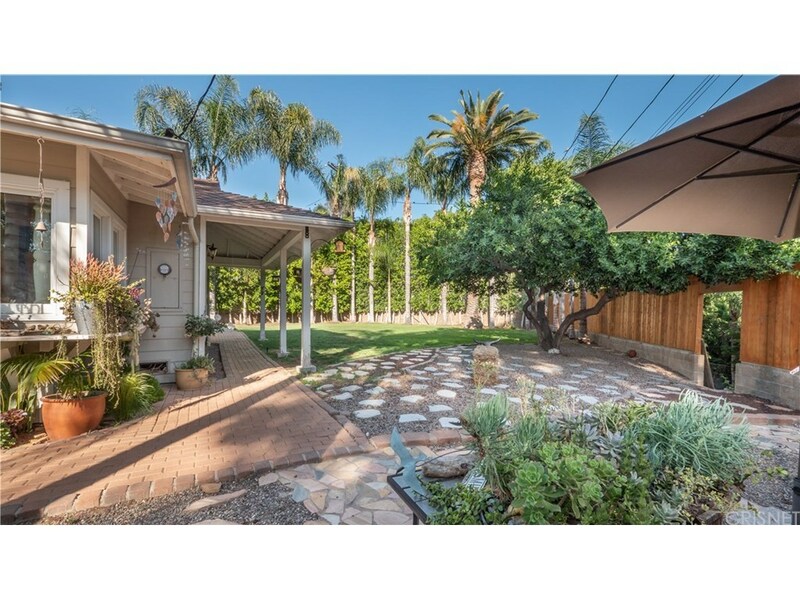 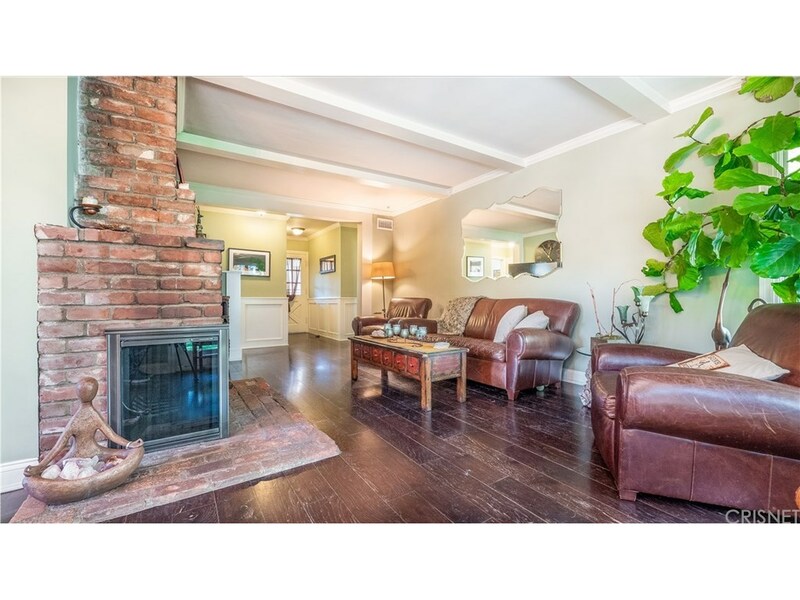 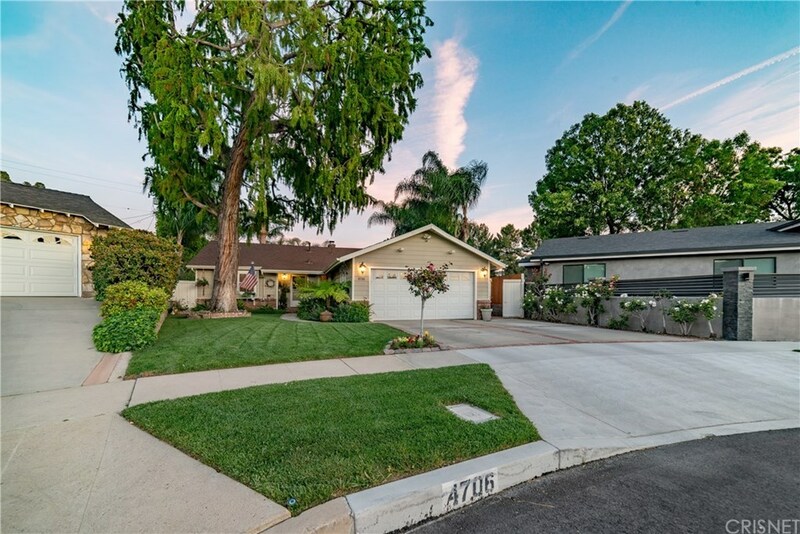 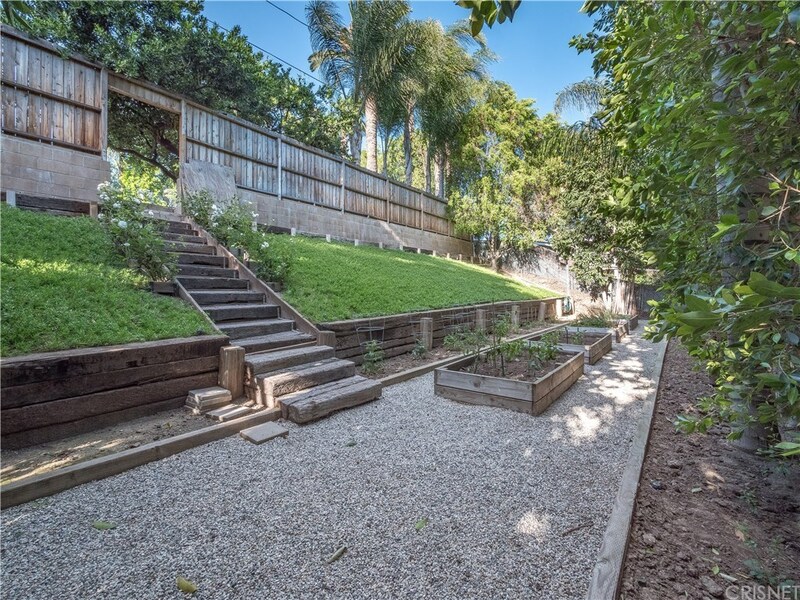 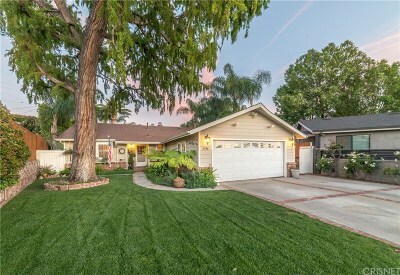 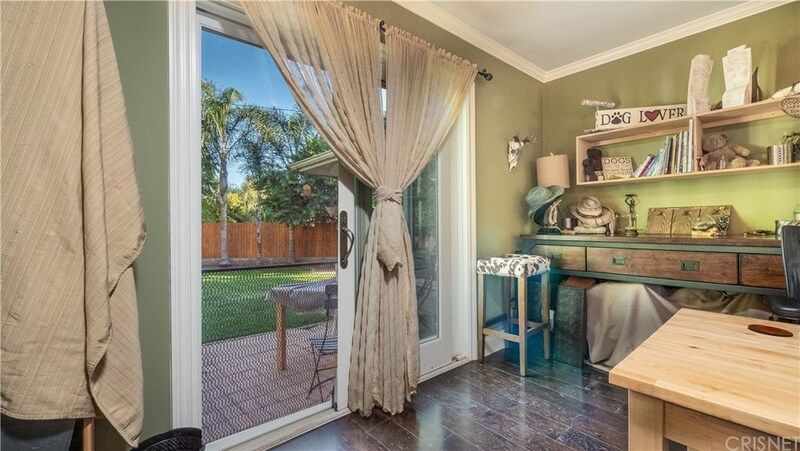 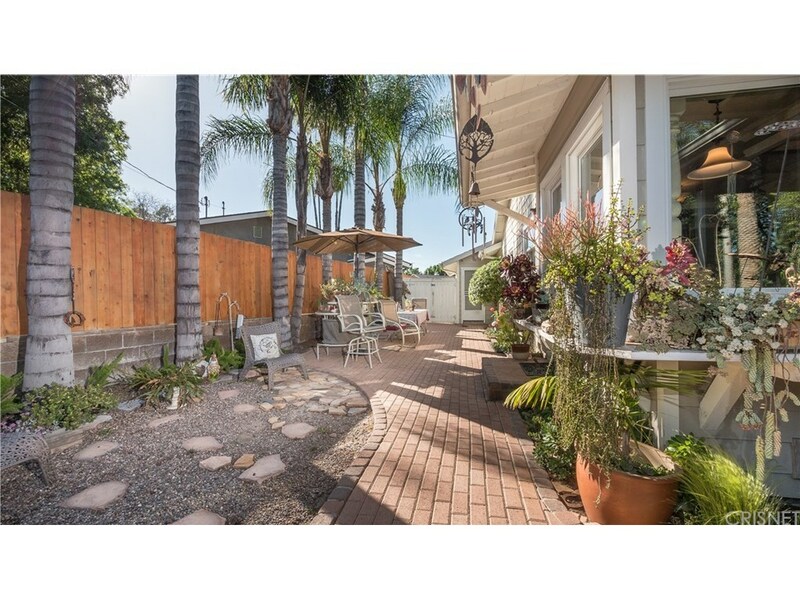 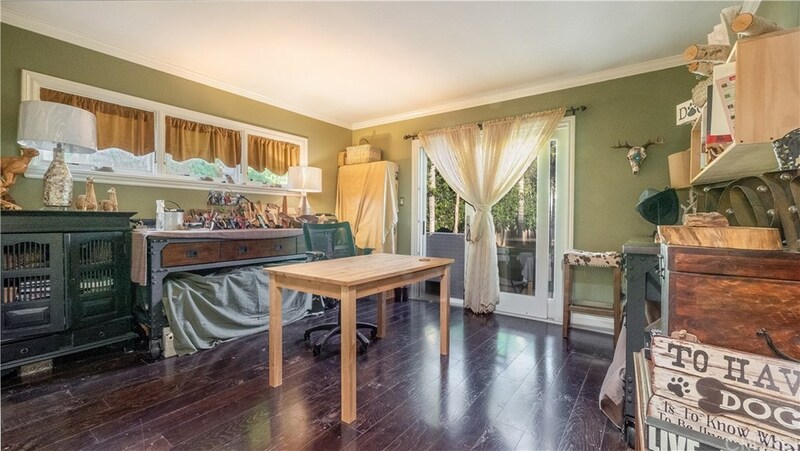 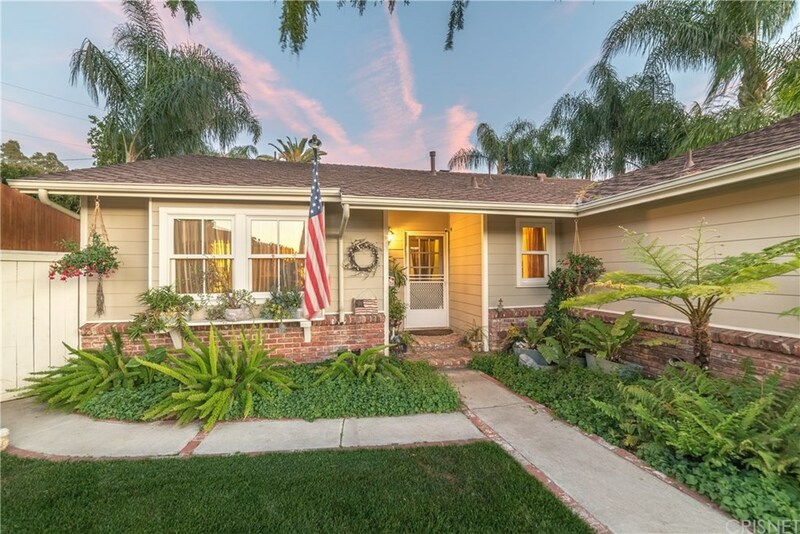 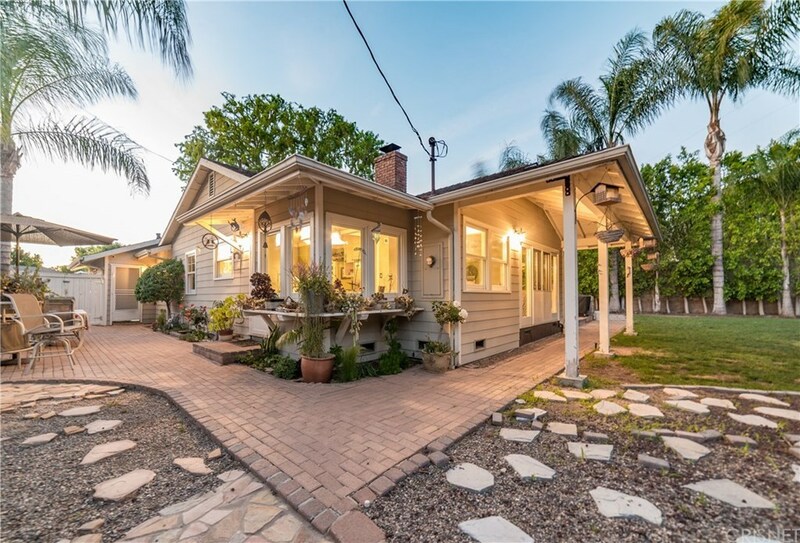 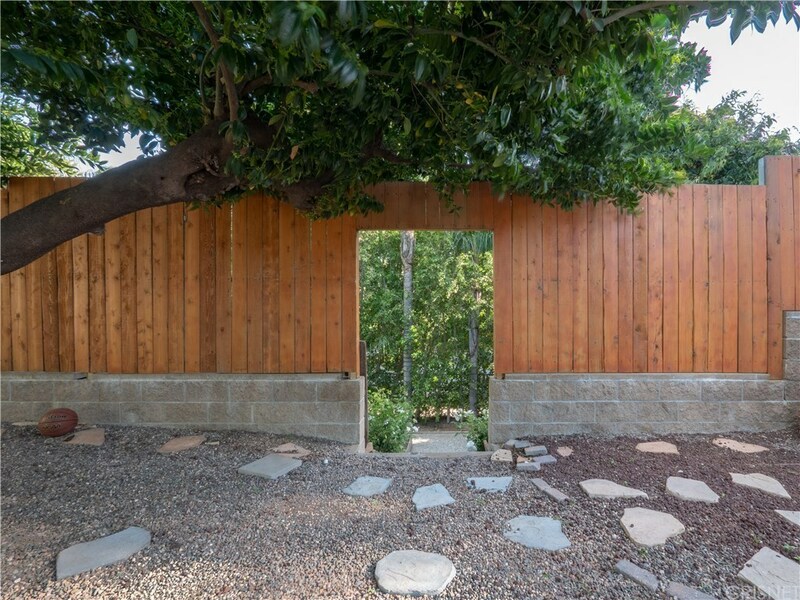 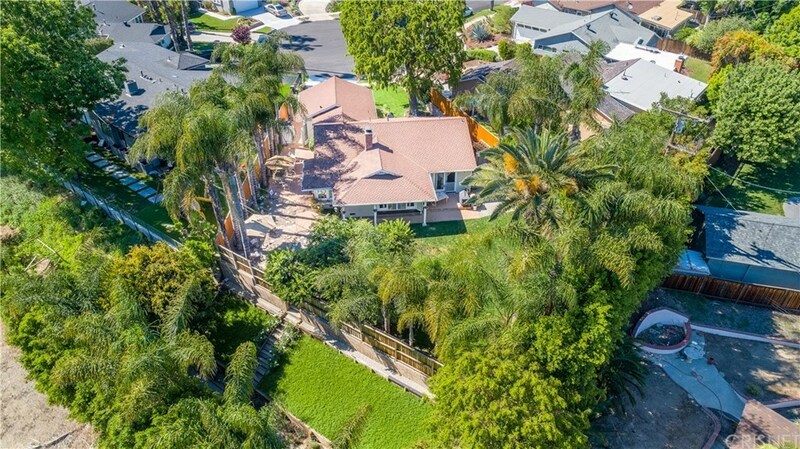 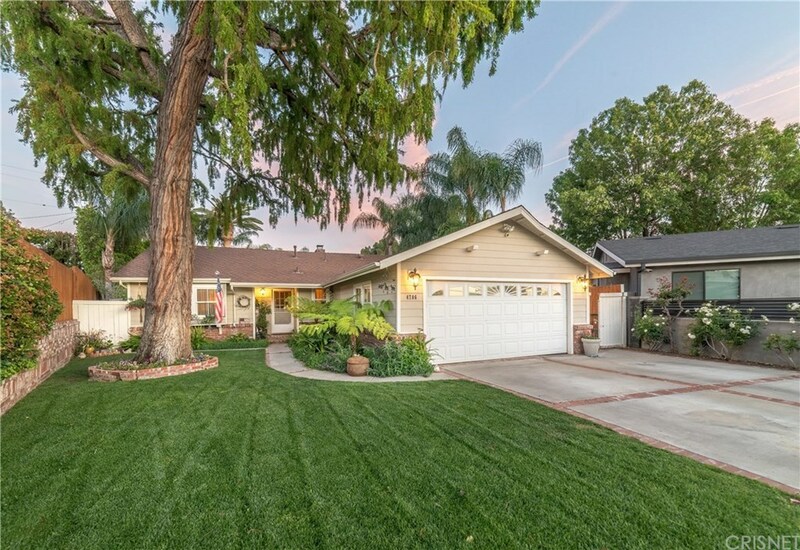 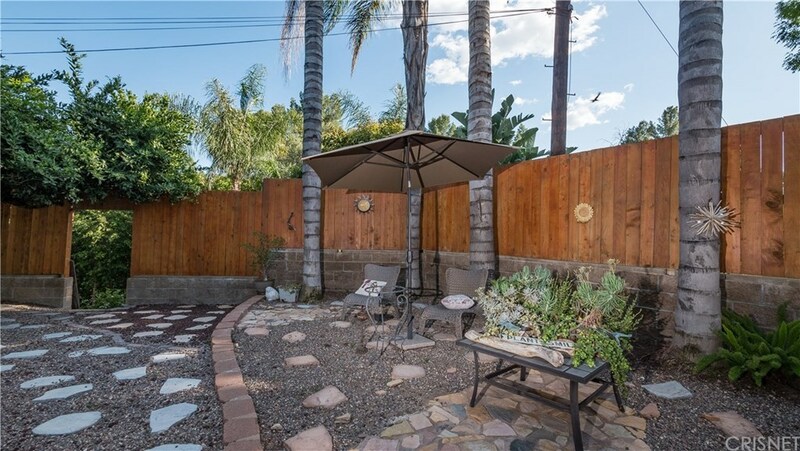 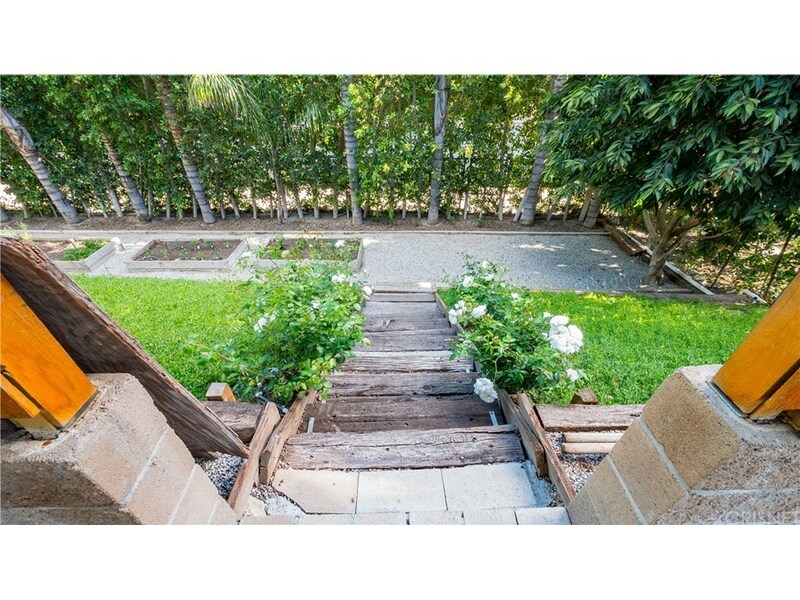 Amazing home located on serene cul-de-sac in a highly sought-after Sherman Oaks neighborhood. This beautiful remodeled home welcomes you as soon as you set foot in the door, you will fall in love. 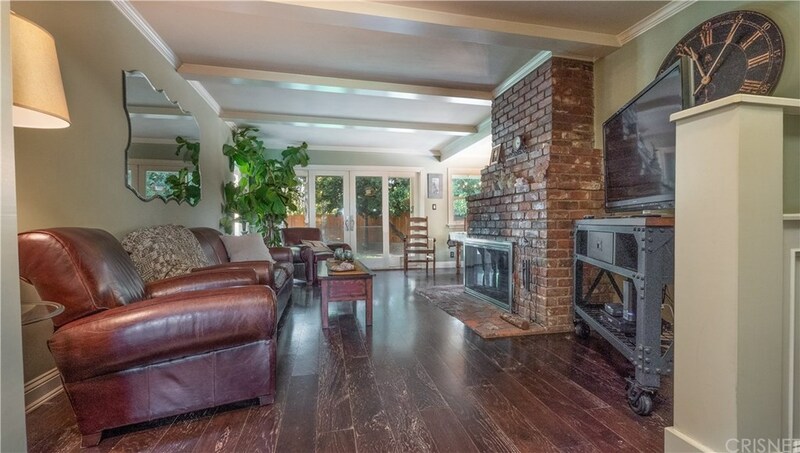 Bright open floor plan with lots of natural light, hardwood floors throughout the home, nice brick fireplace with a dining area. 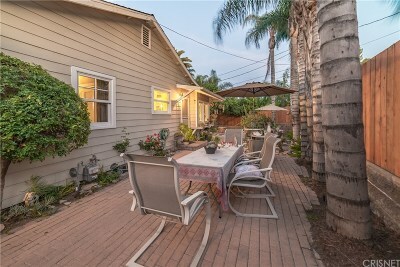 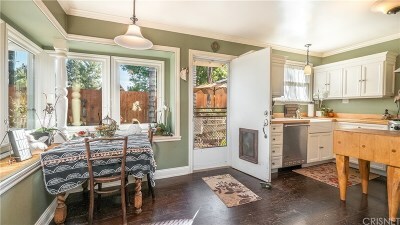 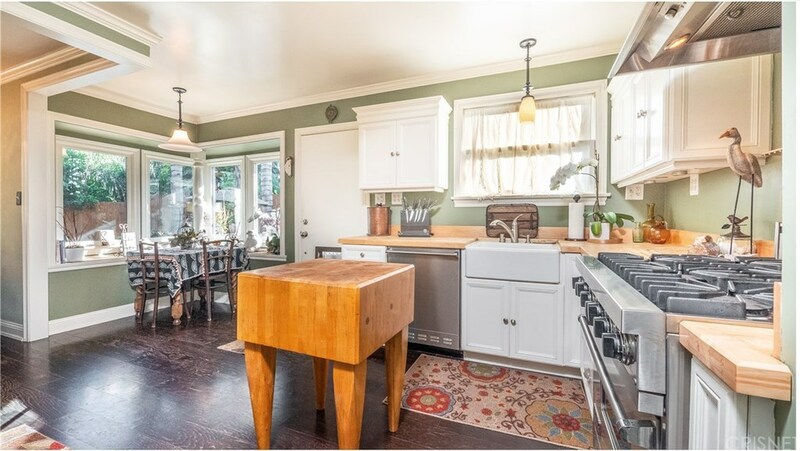 Walk in to the Chef?s remodeled kitchen featuring butcher block counters, utility sink, high-end stainless-steel Viking appliances and a nice cozy breakfast area overlooking the beautiful back yard, you will not be disappointed. 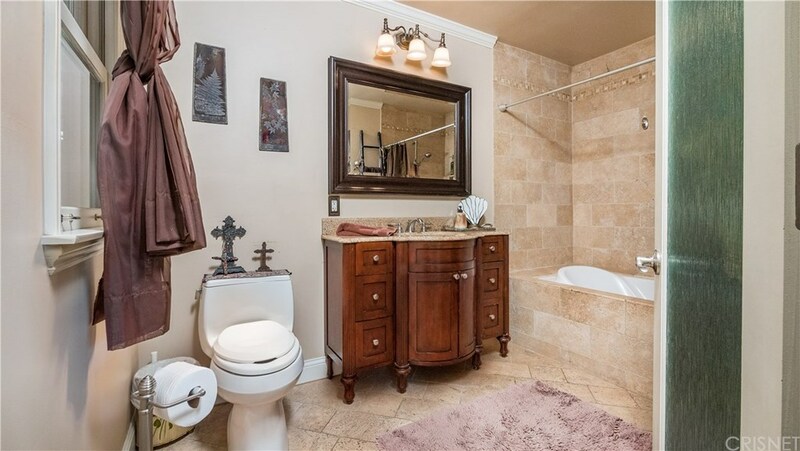 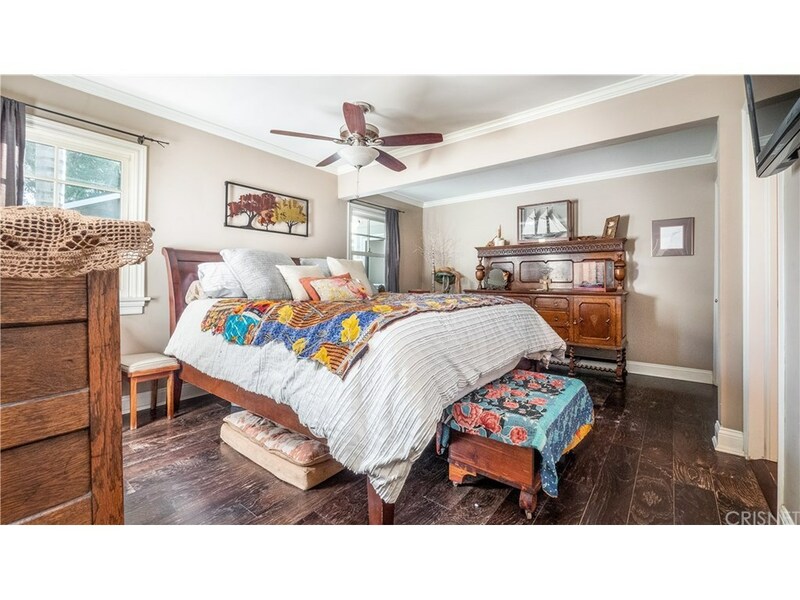 The master bedroom is bright and open, features its private remodeled bathroom, large tub/shower and two closets. 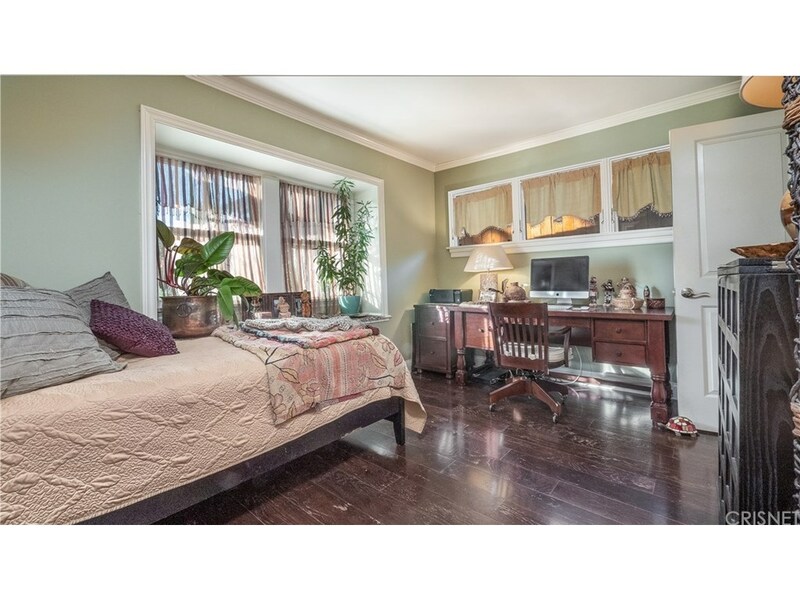 There are 2 additional spacious bedrooms with a remodeled bathroom. 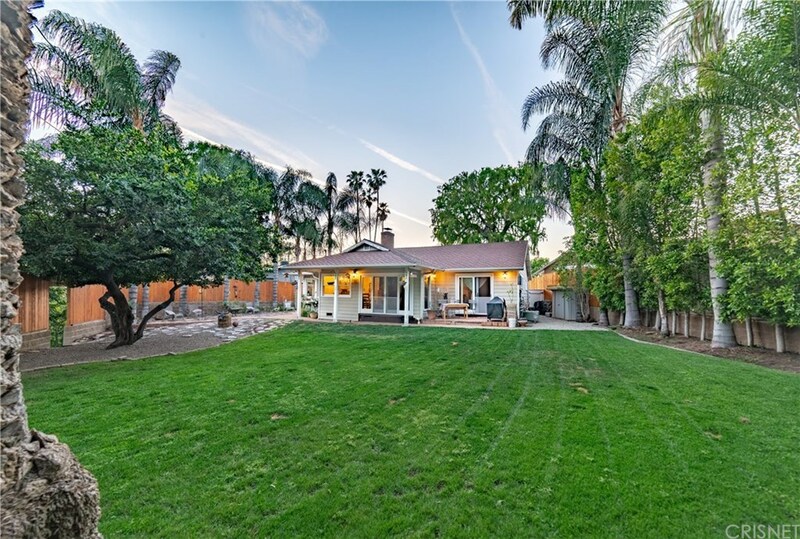 This home sits on a HUGE lot with well-manicured lawn, lots of mature palms, ficus trees, rose bushes and a separate garden area. 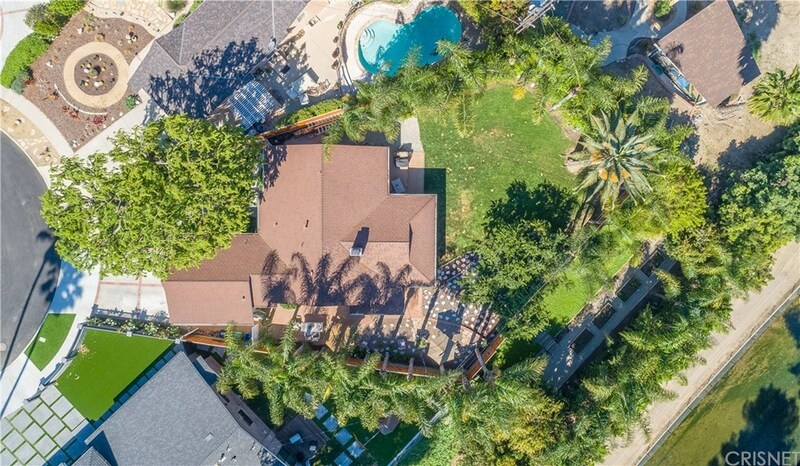 Located within minutes from shopping, parks, restaurants, New Sherman Oaks Project and so much more. 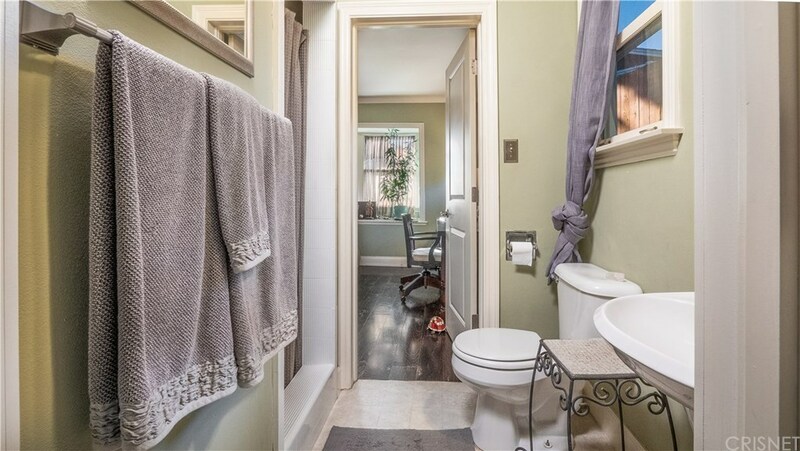 Don?t miss out, this home will not last!